QuipTracks: The Show! 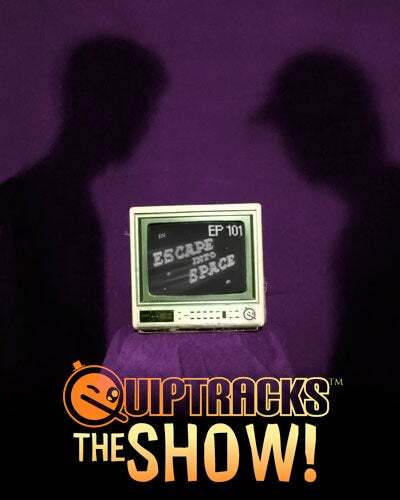 Ep 101 - "Escape Into Space"
This product is part of iRiffs - fan-made commentary tracks. 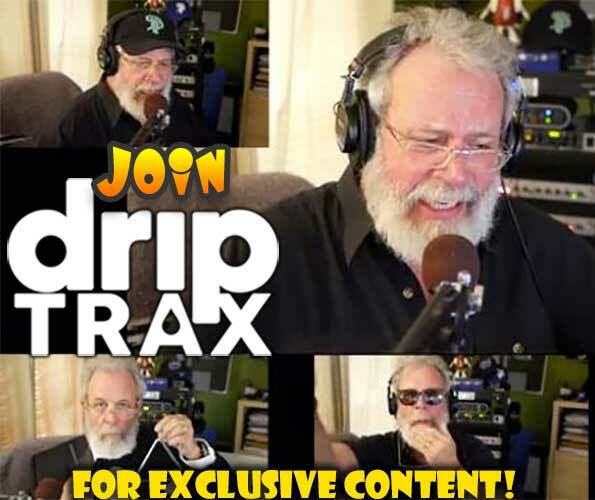 The team that brings you QuipTracks breaks onto the public domain scene with QuipTracks: The Show!—a near half hour of old-fashioned riffing complete with video (including host segments)! No syncing necessary! 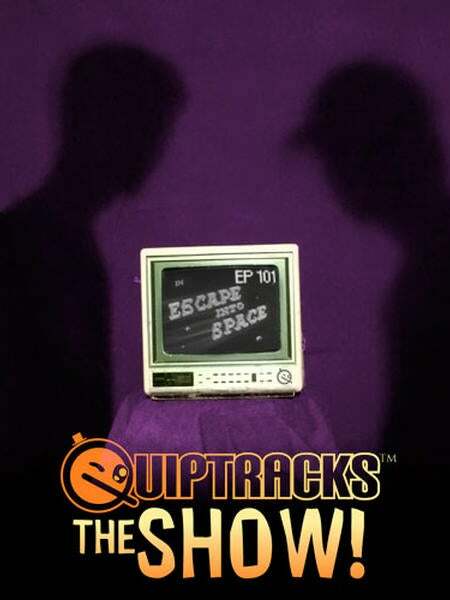 Episode 101 – Rocky Jones Space Ranger in "Escape Into Space"
Join Rocky Jones and his obnoxious sidekick, Winky, as they pursue Truck Harman, a traffiker of the "tarantula weed," who has, in fact, escaped into space. 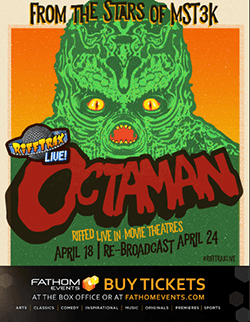 Can they catch up to Truck before he smokes all his "tarantula weed"? Will they be able to find a loophole in the law so that they can charge him for the crimes he already confessed to? And what of Truck Harman's smaller cousin, Go-cart Harman? 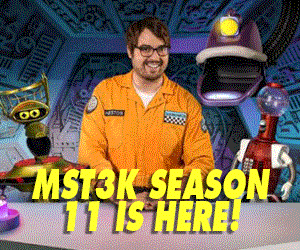 All will be made clear (and made fun of) in QuipTracks: The Show! 's first victim—Escape Into Space! Many full-length riffs are also available at www.quiptracks.com.